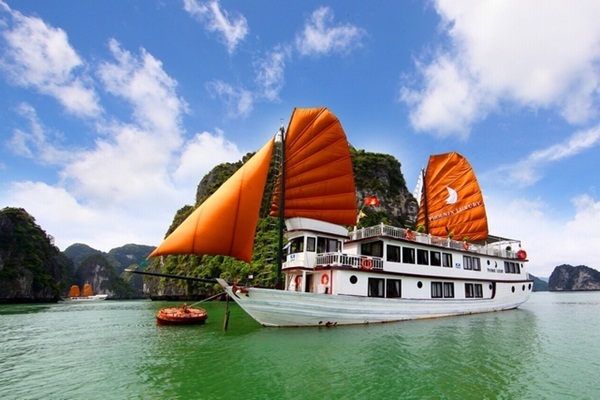 The best way to experience a one day tour of the best of this UNESCO World Heritage is joining tour for a Halong private cruise. Having relaxing time and taking in the spectacular scenery from the cruise will be such an unforgettable memory during your lifetime. You will also be served lunch featuring fresh seafood on board as well as have an amazing opportunity to join in water activities including swimming in the waters of the bay. 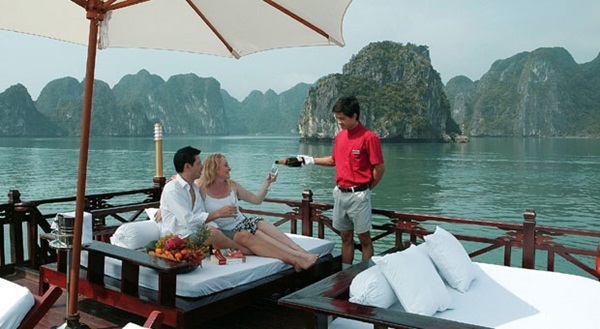 Consider a 3 day 2 night Halong tour if you are looking for more from your Halong Bay experience. 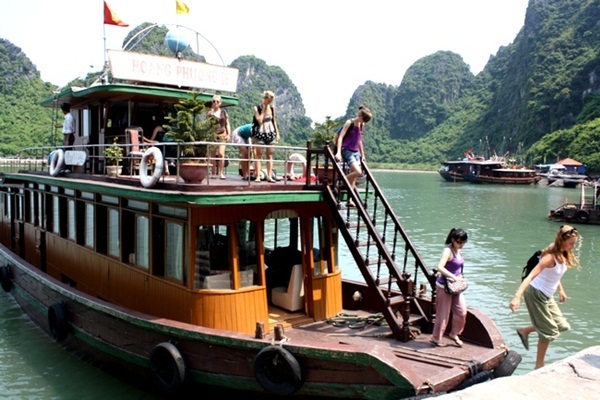 It considerably expands what you can do while in the bay by dedicating three days to Halong. Cruising through corners of the bay far from the busier routes plied by those on day trips, you will be able to explore the whole area by encountering residents of a remote yet colorful fishing villages and learning more about the way they live. 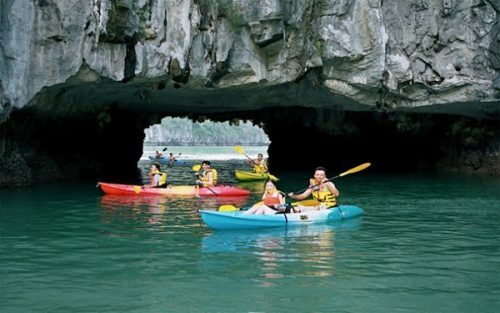 Take your time paddling around mysterious islands, of which there is always one more and kayak into hidden lagoons. 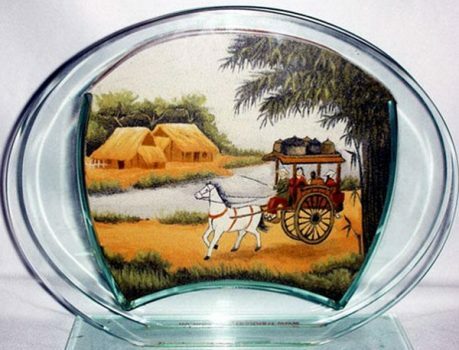 You will hardly notice another day slip by, and disembarkment comes all too soon while you are relaxing on your boat amidst these ethereal surroundings. 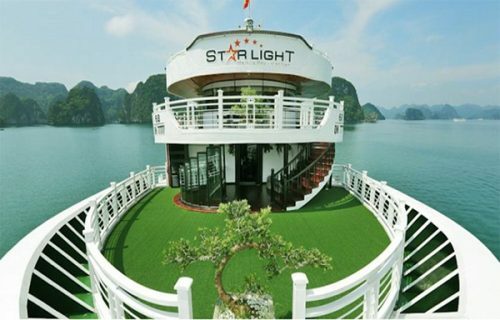 Choose a Halong 2 night cruise to immerse yourself in all that Halong has to offer. 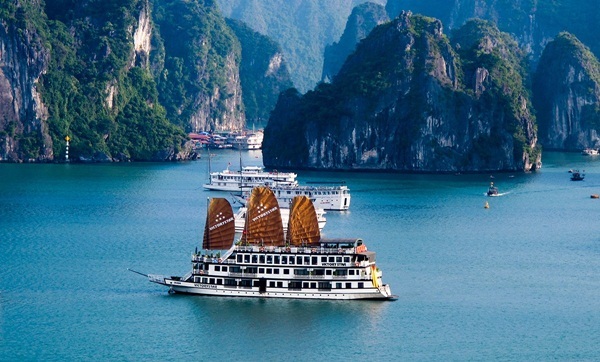 Halong Bay Cruises, which is the largest cruise operator in Halong, the premier natural attraction of Vietnam, is well positioned to meet your needs of finding a capable destination manager to set up an important group event or MICE package as well as a one-of-a-kind location. With professional and experienced Events, Conferences, Meetings and Incentives staff, the cruises can create individualised cruise itineraries focused around the specific aims of the events of clients.